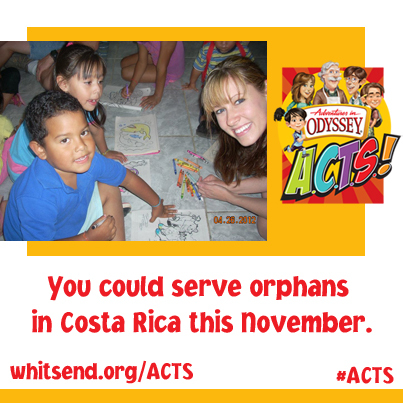 Adventures in Odyssey is all about great stories—and the power of the imagination. 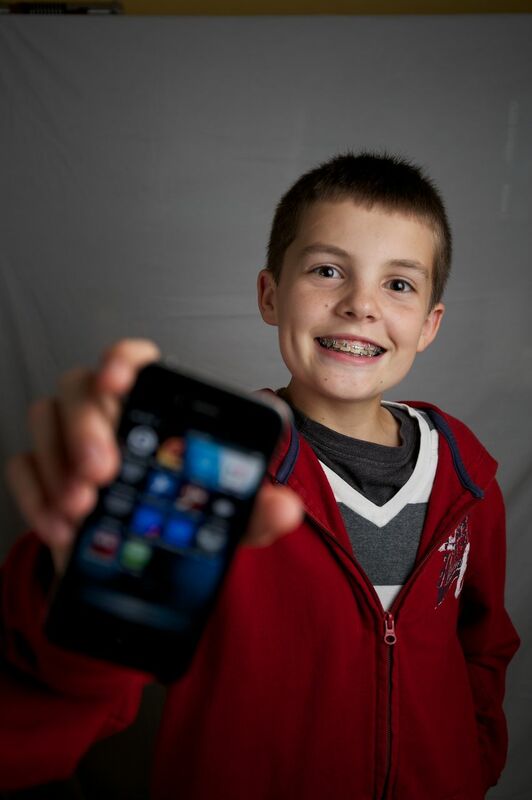 The beloved audio dramas are heard on over 700 radio stations, and AIO has recently expanded to books and devotionals—including The Imagination Station series, a fast-growing line of early chapter readers. 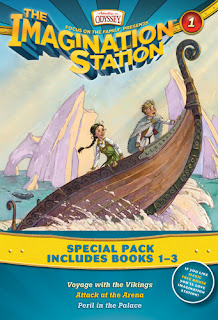 You can check them out by downloading a FREE e-book of Imagination Station #1: Voyage with the Vikings! 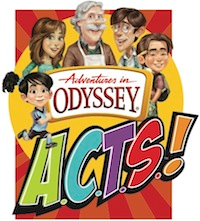 Check out these great freebies from Adventures in Odyssey! Enter to win Imagination Station Books 1-3 to read together this summer! Climb aboard, kids! Travel back in time and sail with the Vikings, meet a Roman Emperor, come face-to-face with China’s Kublai Khan, and experience a host of other historical adventures in the Imagination Station series for young readers. This set includes the first three books in the series: Voyage with the Vikings, Attack at the Arena, and Peril in the Palace. Use the Giveaway Tools Form to enter to win! We help others by buying items with our groceries and donating to pantries. Also, we are all going through our closets to give to our local thrift store. We are doing vbs. Decoration time now! We also are giving food and clothes to our local mission and probably school supplies too. We are working in the nursery at church. Our congregation is small & mostly made up of elderly couples. We will continue to make grocery runs, check in on them, visit & help around their houses & lawns as needed. I do volunteer work at the local animal shelter ever Sunday.